Hello my lovelies! 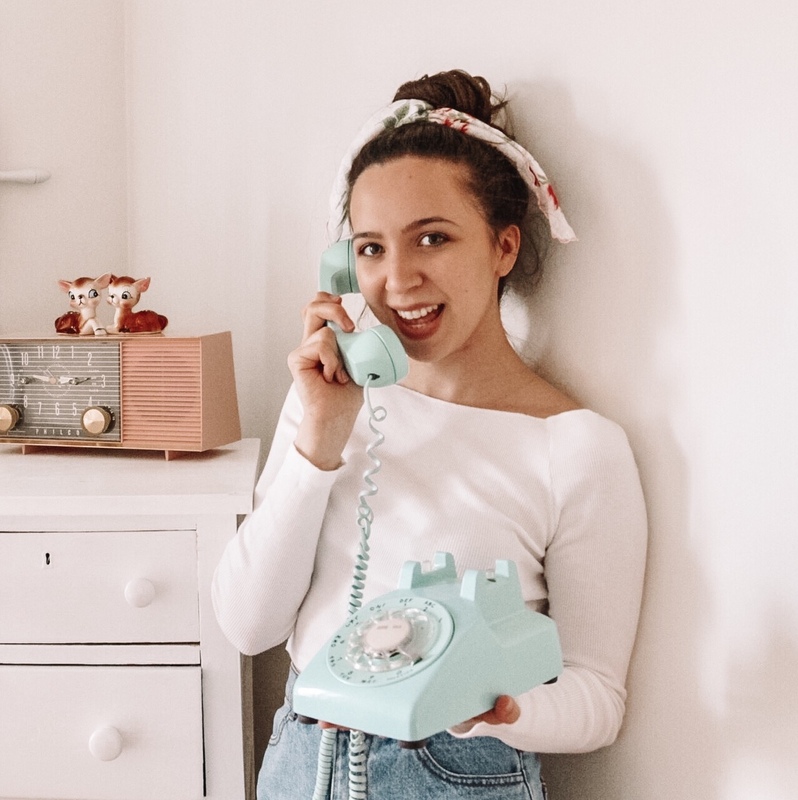 I am SO excited to share with you guys this amazing treat! 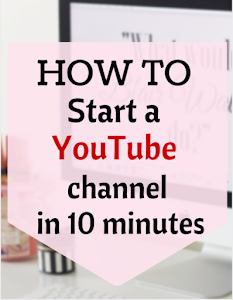 When I made it, I literally squealed with joy because it actually worked! 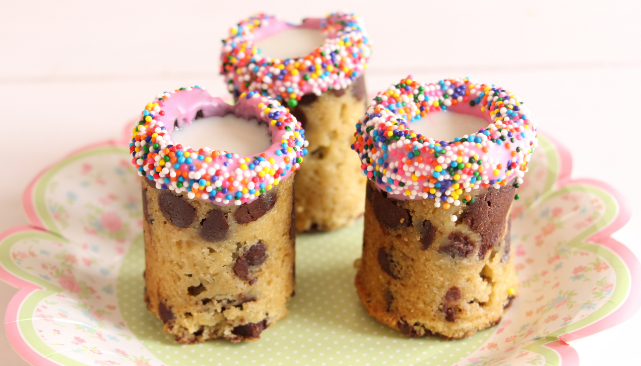 I had very low expectations for these cookie shot glasses. Not only do these actually work but they also look adorable! Of course I had to add a bit of pink onto these glasses to give it a girly flair. Enough of me rambling, let's get started!! SPRAY the mold with baking spray to ensure that the cookies come out easily. Fill each mold with the cookie dough, place on a baking sheet. Bake for 15-20 minutes. LET cool completely. (I placed my mold into the freezer for an hour to ensure that the cookies were cooled and hardened, this made them much easier to take out of the molds) Remove each shot glass from the molds. MELT the semi-sweet chocolate and coat the inside of each glass with the melted chocolate, this will allow the milk to stay in the cup and make sure the cup stays in one piece! 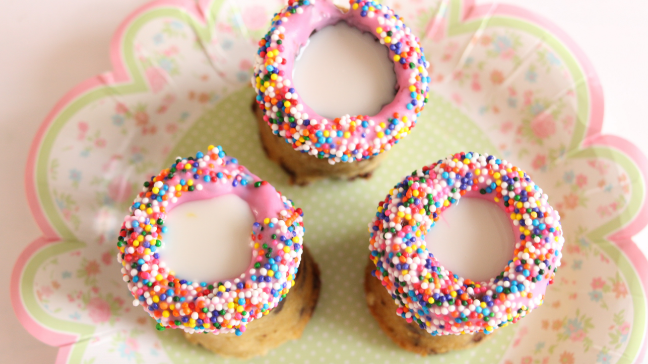 MELT the pink chocolate and dip each of the tops of the glasses into the chocolate. Roll in sprinkles and waaa-laaa! 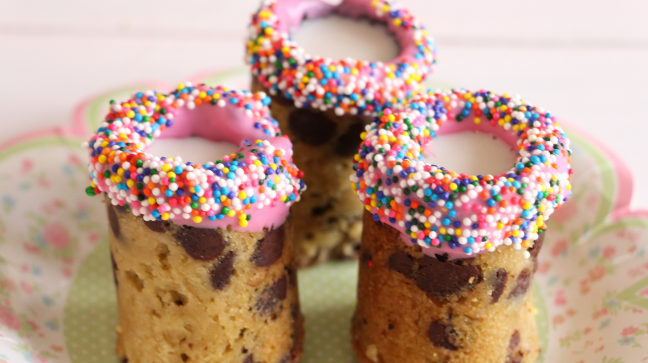 Your chocolate chip cookie shot glass is complete! I placed mine in the freezer again before adding milk just to make sure the chocolate was fully hardened.